Recently, I was nominated for two pretty cool recognitions. The first is the WEGO Health Activist Awards. 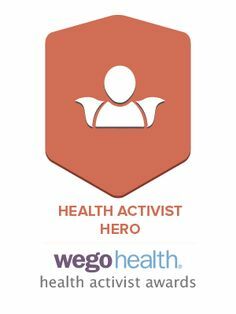 I was nominated as a “Health Activist Hero.” I will post more details on how you can show your support, as they become available. If you want to give me another nomination, or nominate another Health Activist Hero, you can do so, here. 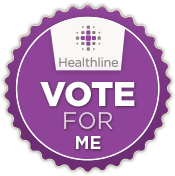 Tags: #HAAwards, arthritis advocacy, Arthritis Ashley, Arthritis Blog, Ashley Boynes-Shuck, Blog Awards, Chronic Illness, Contest, Health Activist, Health Awards, health blog, healthline, Vote, WEGO Health. Bookmark the permalink.